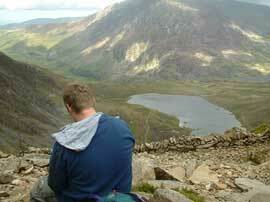 Our Mountain Skills courses usually take place in Snowdonia, but please contact us to discuss other options. This course is an ideal choice for walkers interested in transferring their walking skills to more mountainous terrain. Ideally, participants will have some basic hill walking experience and a reasonable level of fitness. The course will start with an opportunity to meet the other people on the course and take part in a short planning session with the course tutor. After that you will be out in the mountains, moving away from the trails and into steeper, rockier terrain in order to learn about the differences in weather, navigation and managing risk in the mountain environment. The physical effort required on these days will be more demanding than the Hill Skills course and you can expect to be out in the mountains for 5-6 hours. In addition, we run an evening session that can either be a walk into darkness or an additional teaching session on other elements of the course syllabus. How to successfully plan a walk in the mountains. What things should you consider while out walking (pace, nutrition, movement skills, steep ground etc). Using map and compass to navigate, poor visibility navigation and use of GPS devices. How to minimise your impact on the mountain, information on good practice and useful organisations. Learn about the equipment required for maximising your safety and enjoyment while mountain walking. How it affects the mountains and your day out and how to plan a day around the weather. 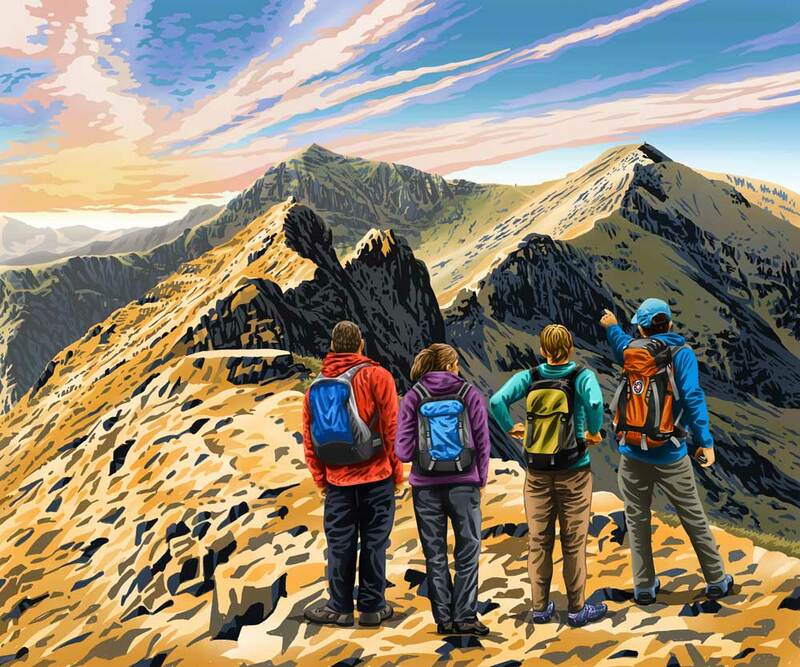 Emergency procedures in the mountains and managing risks while walking.